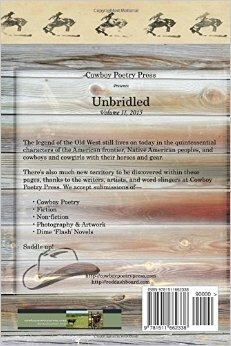 The legend of the Old West still lives on today in the quintessential characters of the American frontier Native American peoples, and cowboys and cowgirls with their horses and gear. 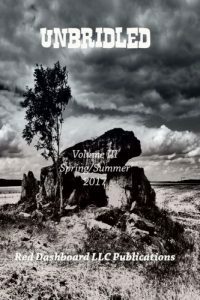 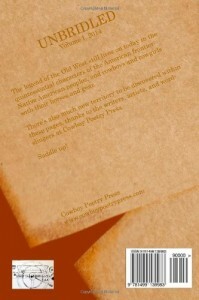 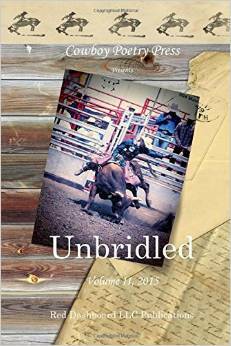 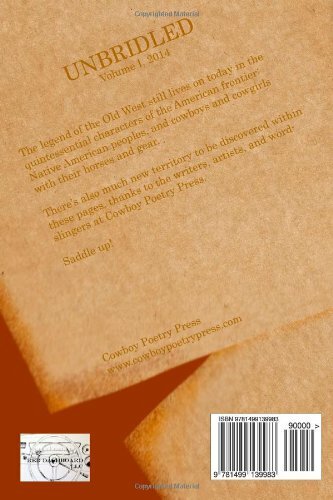 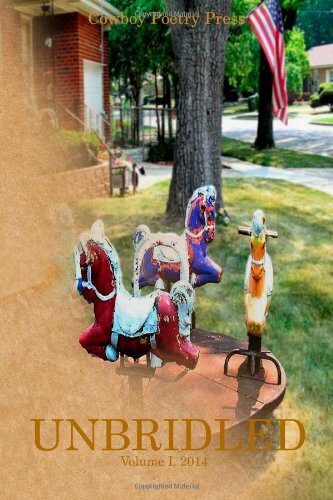 There’s also much new territory to be discovered within these pages, thanks to the writers, artists, and word slingers at Cowboy Poetry Press. We accept submissions of— • Cowboy Poetry • Fiction • Non-fiction •Photography & Artwork Saddle up!